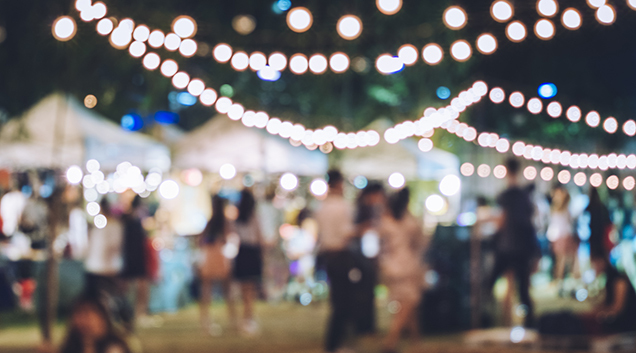 Open year-round, Alder Creek Adventure Center offers an abundance of activities and entertainment, including dining at Alder Creek Cafe and drinks at Trailside Bar. Exploring the outdoors is a breeze with so many options to choose from, including horseback riding at the Equestrian Center, mountain biking via Bikeworks, cross country skiing and snowshoeing with the Cross Country Ski Center, hiking and exploring our vast 60-plus mile trail system, plus enjoying a variety of seasonal events and offerings. All of these activities can be found at Alder Creek Adventure Center, where your next adventure awaits you. The spectacular Alder Creek Adventure Center, Tahoe Donner's latest addition, serves as the Cross Country Ski Center base facility for all Nordic and snowshoeing activities in the winter, and in the summer is the hub for Bikeworks, the Equestrian Center, select Day Camps and occasional special events. It also allows for trailhead parking. 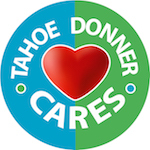 The new facility offers an improved experience for all Tahoe Donner customers in both winter and summer, and will continue to be a public facility for the greater Truckee community. Inside the facility, Alder Creek Cafe serves breakfast and lunch, as well as an innovative apres menu in the afternoons and evenings. Freshly made grab-and-go and made-to-order items with quality house-made ingredients make up the daily menu. The cafe also provides catering to the many different events scheduled throughout the summer evenings. Trailside Bar serves a great selection of microbrews and wines by the glass.